As we approach 10 years as a property, sustainability is on our minds. We occupy a remote corner of the world, and keeping consistently high standards in the sticks, so to speak, is a challenge. This is why we’re especially pleased to announce that we’ve won the Forbes Travel Guide Five-Star award for the sixth consecutive year! We’re in such exceptional company with other Forbes Travel Guide Five-Star winners like The Broadmoor who has sustained their Five-Star designation for 59 years. Every year that we’ve garnered this incredible award, we’ve taken a moment on the blog to look back at one of the things that is a cornerstone of who we are and how our incredible staff goes above and beyond to maintain this high quality of service. This year, we are looking toward the future and how we can sustain our FTG stars and our natural environment in the long term. It’s no secret that we’re in love with our environment. 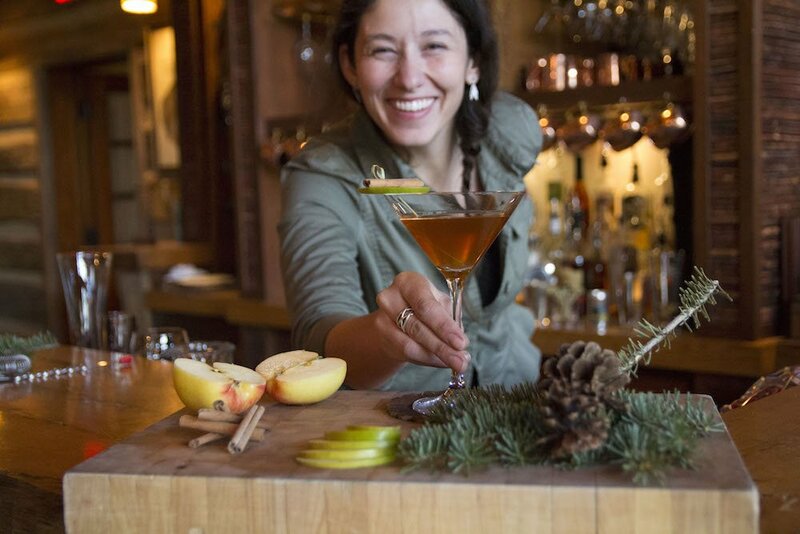 We employ Master Naturalists, we keep bees and Chef Drage is committed to an always farm-to-table dining experience. 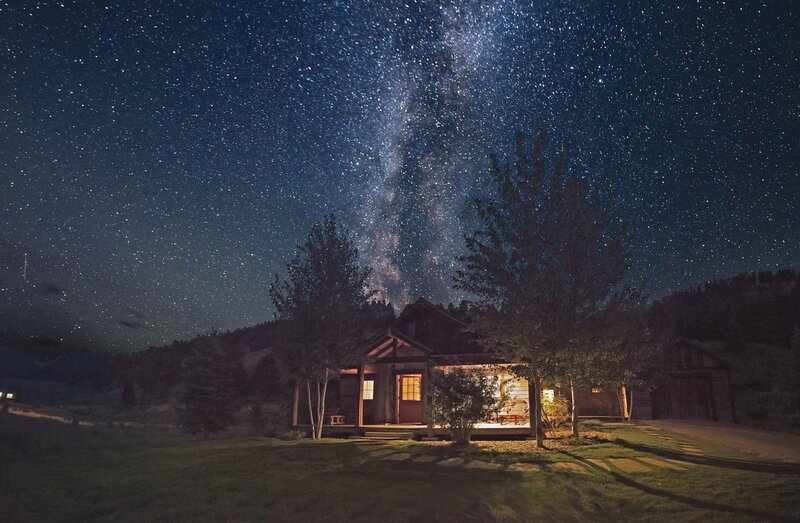 Since we joined the National Geographic Unique Lodges of the World (as the only US charter member) in 2015, we’ve created new sustainability initiatives every year, like river clean-ups, reducing plastic waste and supporting local vendors in the Mercantile. Now, we are doubling down on sustainability. In 2019, we will eliminate single-use plastics. Eliminating single-use plastics isn’t a decision we made lightly. It presents an operational challenge to our organization and to our employees. It is difficult, but worthwhile. One of the things we love about our home state, Montana, is that it’s a little behind the times. 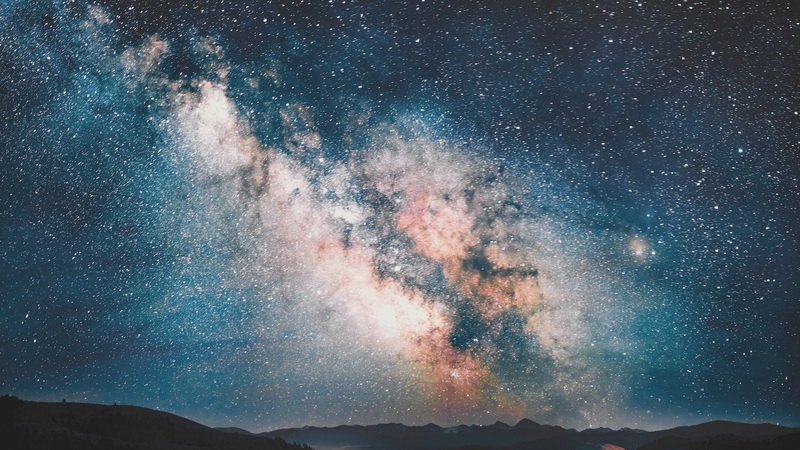 Most of the time, this means that once we arrive home – 75 minutes from the nearest city – there is no light pollution to obscure the stars. 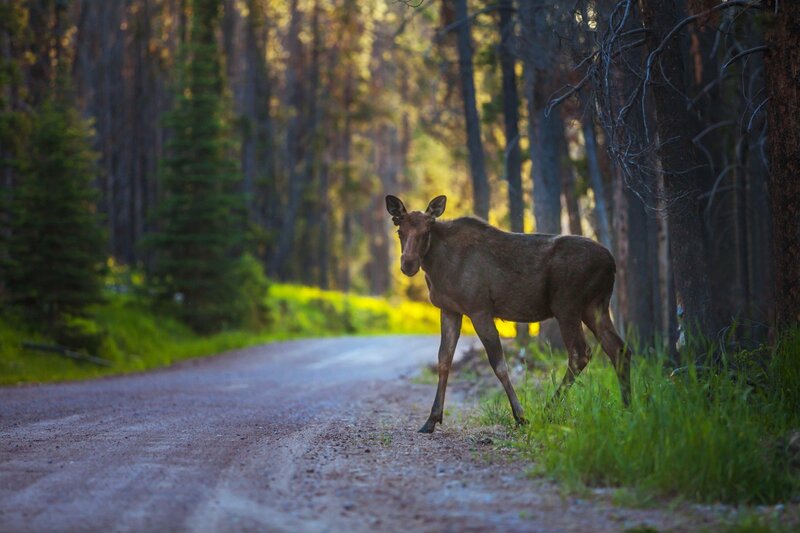 Asking our guests to walk or ride bikes on property means there isn’t significant traffic or petroleum fumes. However, this low population density also means our state lacks a recycling industry and there are some things we just can’t buy from local vendors. Last year, our county (like many counties across the country), responding to China’s change in recycling imports by cutting out plastic recycling. There are only a few metals that can be recycled in Granite County. While we’ve continued to recycle what we could, it was obvious that a change had to come from within in order to be sustainable to our environment and keep plastics out of landfills and our beloved Rock Creek. By Earth Day (April 22, 2019) we will be introducing the following major initiatives, in addition to a number of smaller initiatives, in order to eliminate single-use plastics. 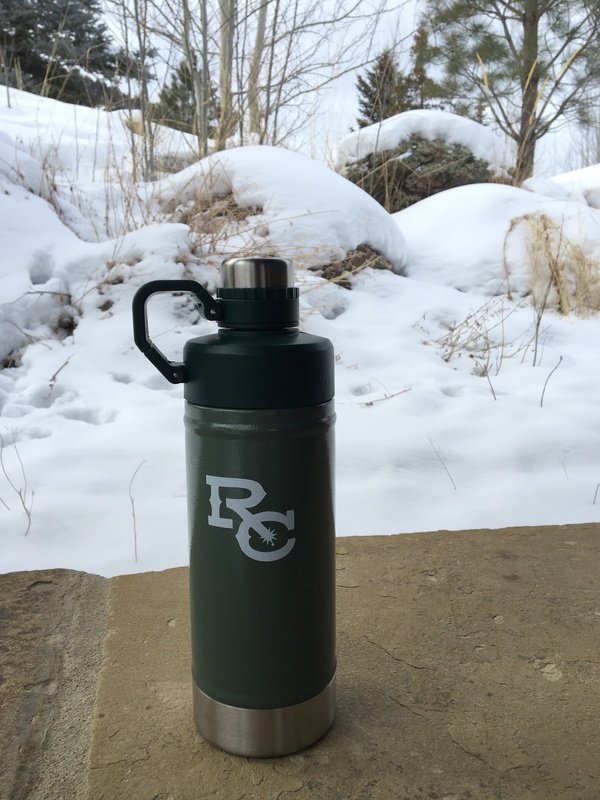 Our Rod & Gun Club has been committed to providing refillable options for several years, in the form of Hydro Flasks, but eliminating water bottles completely requires a more robust plan to ensure we are maintaining accessibility to water throughout a guests’ stay. Guests will receive two refillable Stanley thermoses that they can bring home or leave here. In order to ensure accessibility, we will have filling stations in our Ranch hubs, like the Granite Lodge, Buckle Barn, Blue Canteen, Buckle Barn and Rod & Gun Club. A sparkling filling station in our kitchen will also allow us to replace bottles of pre-packaged sparkling water throughout The Ranch. Guests who want a more traditionally sealed bottle of water will also have access to refillable aluminum water bottles provided by Montana Silver Springs, a Philipsburg-based company. Co-owner of Philipsburg Brewing Company, Nolan Smith, also purchased Granite Water Works, a bottling plant with access to a freshwater springs, that they could use in their beer, but which they could also use to bottle water. 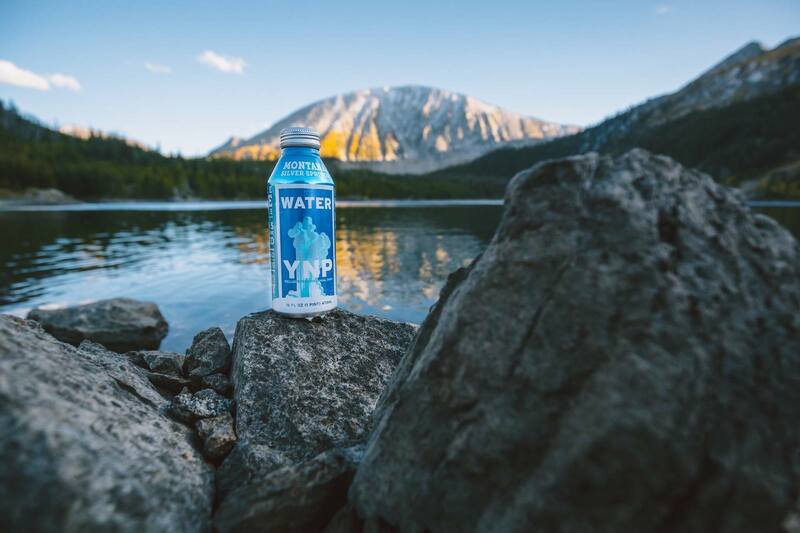 This year, they launched Montana Silver Springs, one of only two companies using Alumi-tek bottles to bottle water in the United States. “Montana has a really hard time recycling plastic. 10% of our plastic is recycled. 90% of our aluminum is recycled. If you put one of these aluminum bottles in our recycling chain, within 40 days it could be a bottle again.” ~ Nolan Smith. 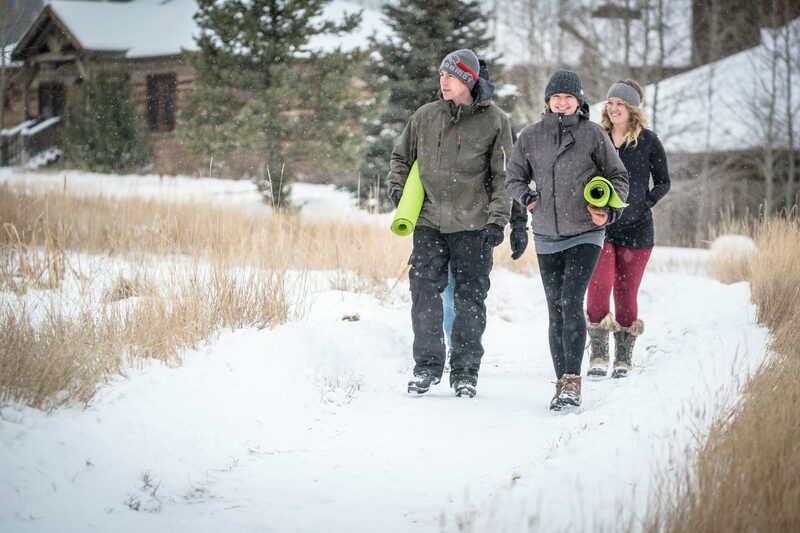 These practices will reduce our plastic consumption, but also ensure that guests’ hiking, horseback riding, skiing or fly fishing adventures are happy and healthy – with plenty of water to make up for lost sweat. Like most hotels, we’ve used single use amenity bottles in our accommodations, replacing them with each guest. Now, we will be using glass etched and reusable plastic, specially chosen to remain sanitary for guests. 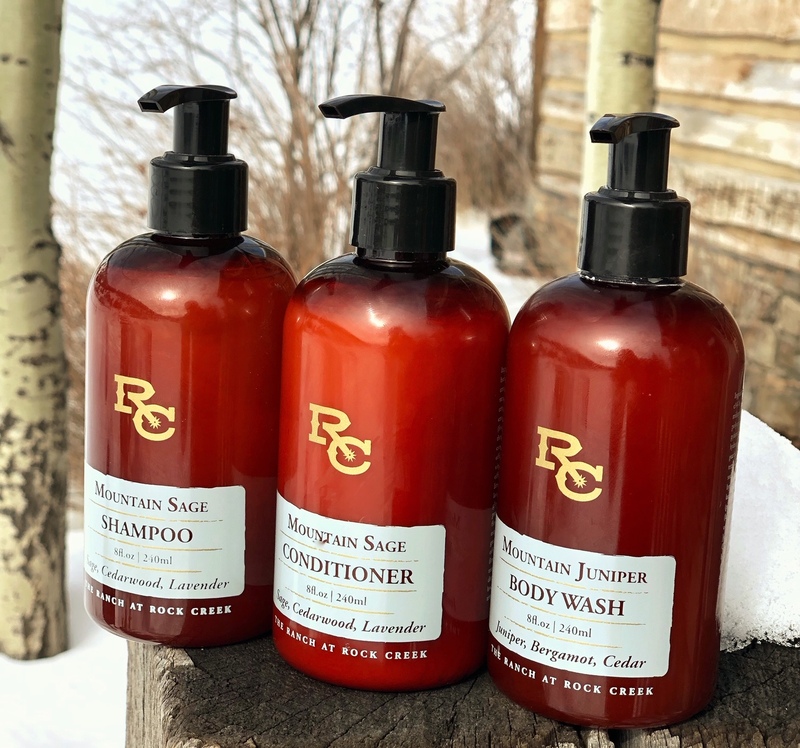 We’ve always wanted our toiletries to evoke Montana’s intoxicating aromas in accommodations and bathrooms. 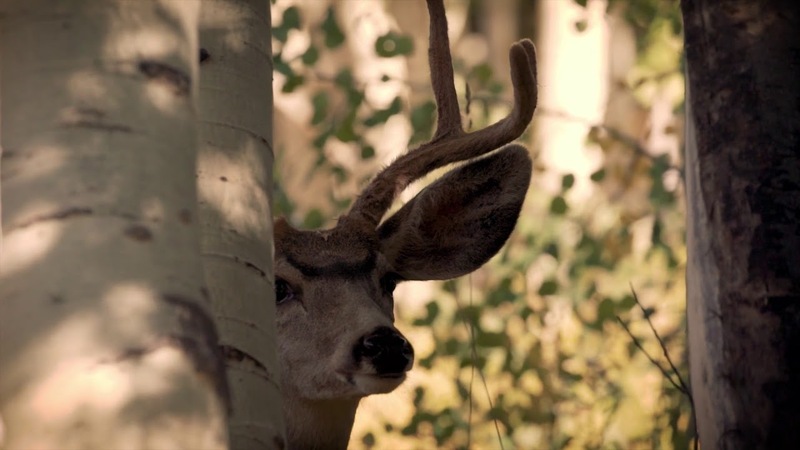 Our signature scents include mountain juniper and mountain sage, two plants that are part of the experience of The Ranch, whether you are horseback riding through sagebrush flats, or trekking through juniper bushes on our 3-D archery course. Our exclusive skin care line was developed by Body Bliss, a Sedona, Arizona-based line. Body Bliss uses no artificial fragrances and their products contain no paraben preservatives, no mineral oils, no harsh laureth and lauryl sulfate cleansers, no phthalates and no formaldehyde donors. They rely on the finest natural and sustainable botanical raw materials to ensure a therapeutic benefit. 3. Eliminating Small Plastic Items. Plastic straws are among the top 10 debris items in our oceans, and 90% of all trash floating in the ocean’s is comprised of plastic. Around 44% of all seabirds and mammals have ingested plastic. For over a year, plastic straws have only been available upon request, but by Earth Day, we will rely entirely on sturdy, biodegradable straws. We will also be moving away from pre-packaged coffee in our accommodations. 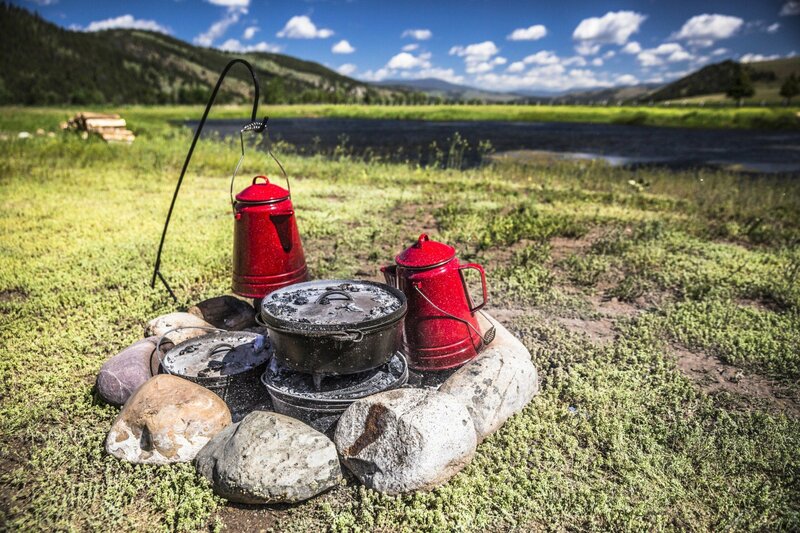 Not only will this be better for the environment, but our guests will enjoy a better quality of coffee during their stay since we will rely more on our vendors like Black Coffee Roasting Company out of Missoula, Montana. Sometimes the devil is in the details. We’ve had to reach outside our states boundaries to source the smaller single-use plastic items in our organization. We have a team devoted to finding other single-use plastics and replacing them with alternatives. Their dedication and hard work over the next few months will turn this from a New Year’s resolution to a reality. As we gear up to launch our single-use plastic initiative by Earth Day, and our new kitchen (more soon! ), we look forward to establishing new partnerships and new goals that keep Montana’s future in mind. We believe commitment to our guests and our environment goes hand in hand. Thanks to all our guests and our community who’ve given us the opportunity to do what we do for almost 10 years. It’s time to reduce our impact on our natural world, in gratitude for the incredible, inspiring impact it has on us. This summer, we have a lot to celebrate. We’re just completing our new Rod & Gun Club. We’ve added yoga to our list of all-inclusive activities. We’re launching a premiere event, Whiskey & Water, in just one month! 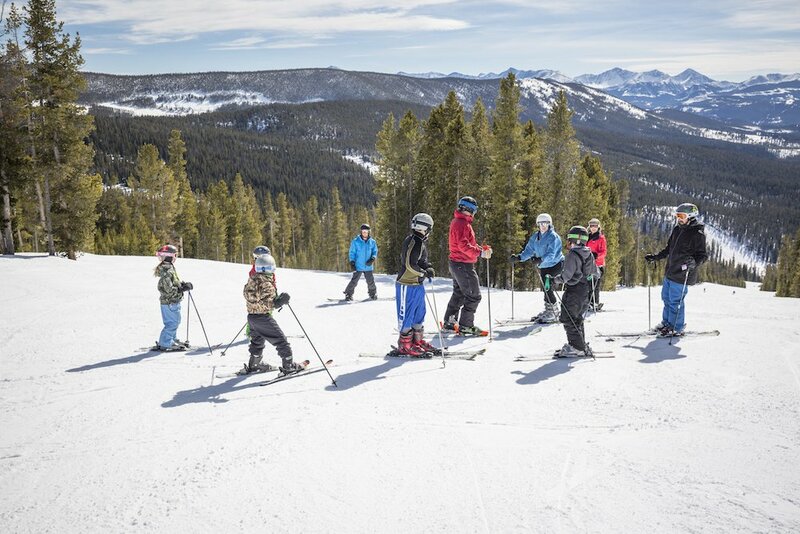 Our most recent achievement has us feeling like we’re on top of the world—we’ve just received the “Best of the Best” Virtuoso Travel award for Best Family Program! 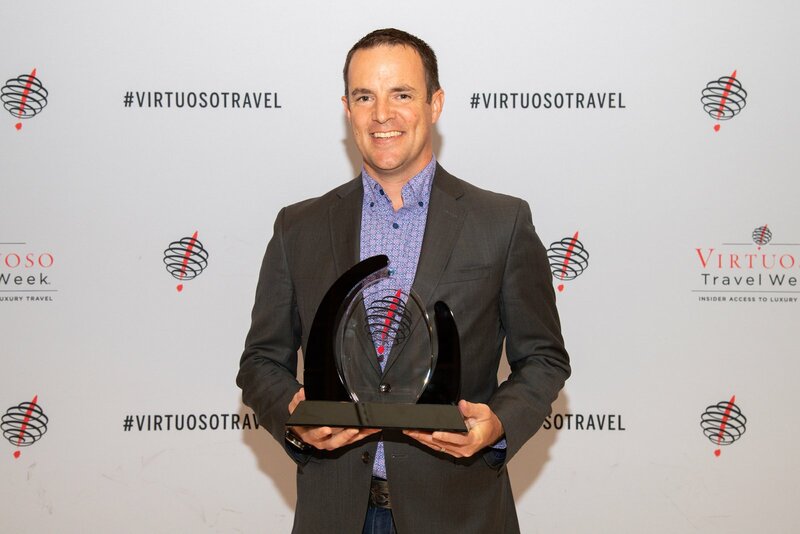 General Manager Jon Martin accepts our “Best Family Program” award at Virtuoso Travel Week. This an elite award is from an elite group of travel advisors who strive to elevate luxury travel for each client. Here at The Ranch, we see hundreds of little ones and their families come through our doors every year. Family programming is not an afterthought; it’s part of the foundation of our activities program. 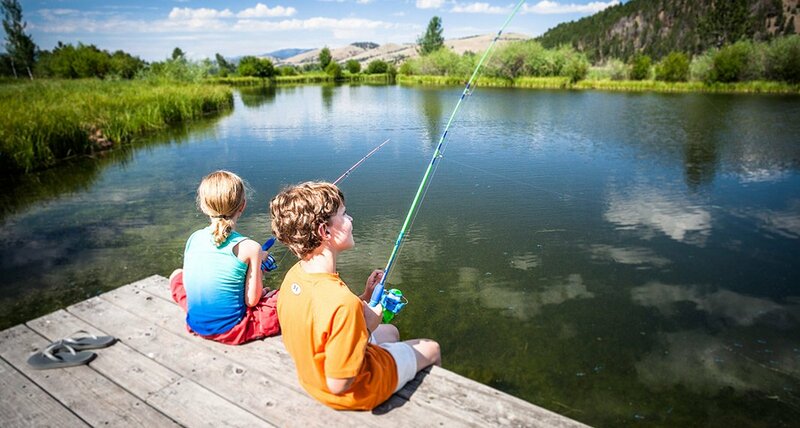 Our Little Grizzlies Kids Club provides an ever-evolving wealth of experiences, each one aimed at heightening kids’ love of outdoor exploration. 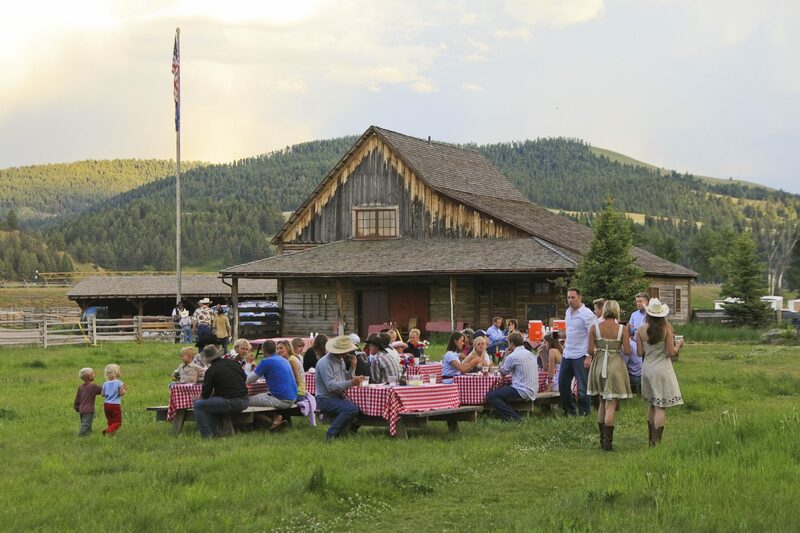 Guests aged four to 12 enjoy an authentic Montana experience with themed days focusing on anything from honing horsemanship skills to gaining an appreciation of Montana’s ecosystem and the beautiful Rock Creek running through our property. Our Little Grizzlies Guides are trained to impart their knowledge about adventure in the great outdoors. While most children are well-suited to free play, they may not immediately understand how to play safely and creatively in the forest or mountains. One themed day focuses specifically on outdoor skills and safety, so that kids have the tools to navigate their place in a still-wild world. We hope by inspiring our younger generations in our unique valley, each family can head home as responsible stewards and seasoned adventurers. 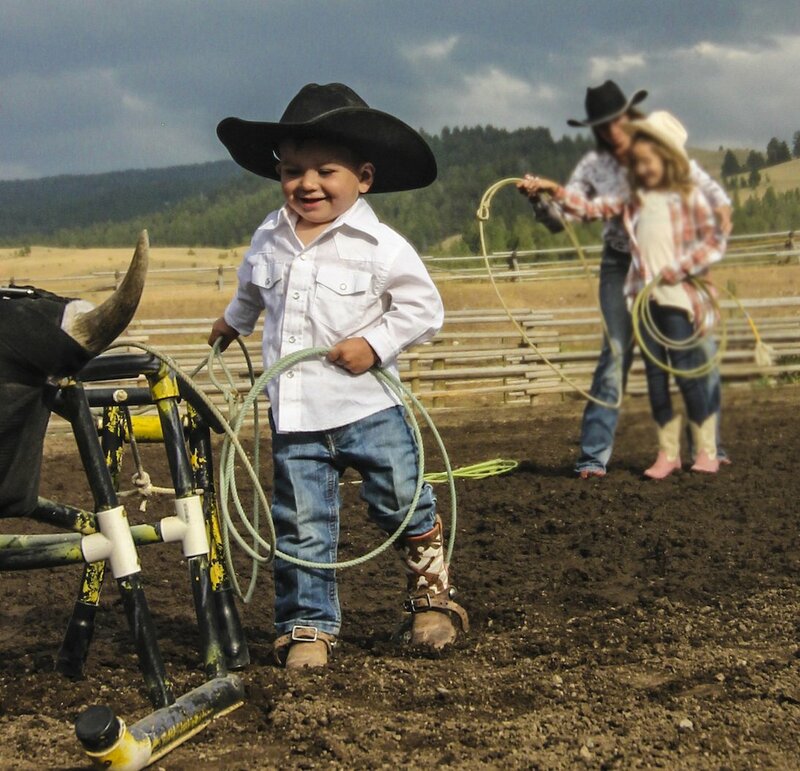 In addition to the Little Grizzlies program, kids are welcomed to join in our Ranch-wide events like our weekly summer rodeos. 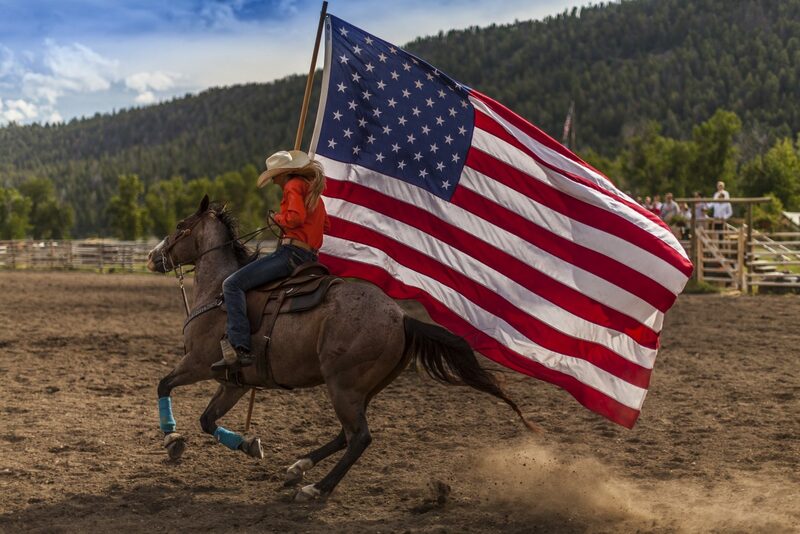 Between rough-stock rides and barrel races, they join in some fun rodeo-themed games. 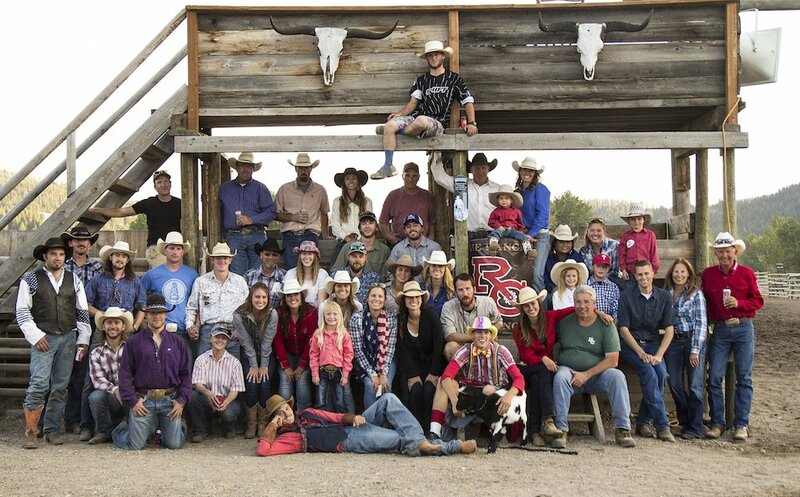 These events allow our Ranch guests to join in and be a part of our Ranch family. The newest addition to our family programming is in construction at this very moment! Though our outdoor world is the greatest asset to our guests’ experience, we are adding a children’s specific indoor play space. 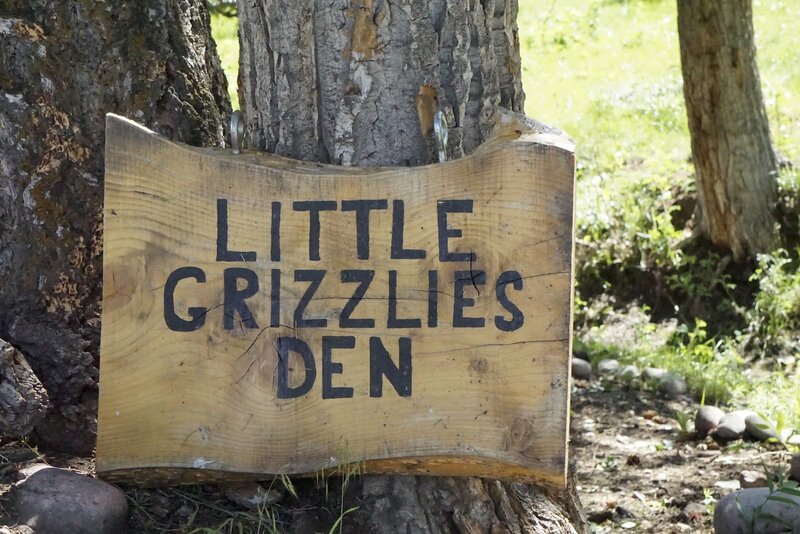 Our Little Grizzlies Den will cater to our youngest guests on those days that are less conducive to outdoor play. It will have ample area for indoor games and crafting. We not only pride ourselves on maintaining a wide array of high luxury amenities for our guests, but we’re always striving for improvements, like this new den. Thank you to Virtuoso Travel agents for this prestigious acknowledgement! This Best Family Program award inspirits our work to innovate experiential travel for guests of all ages. 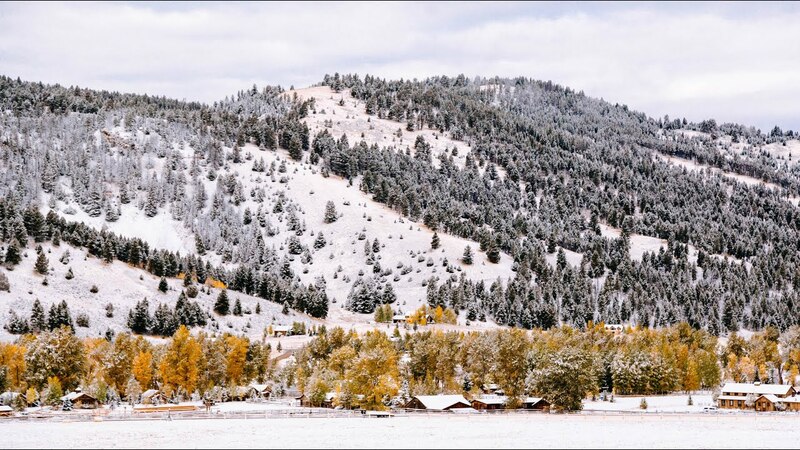 This winter, The Ranch will continue to include downhill skiing and snowboarding for all guests. We hope to see you and your family here at The Ranch at Rock Creek soon. You are always welcome in our home. 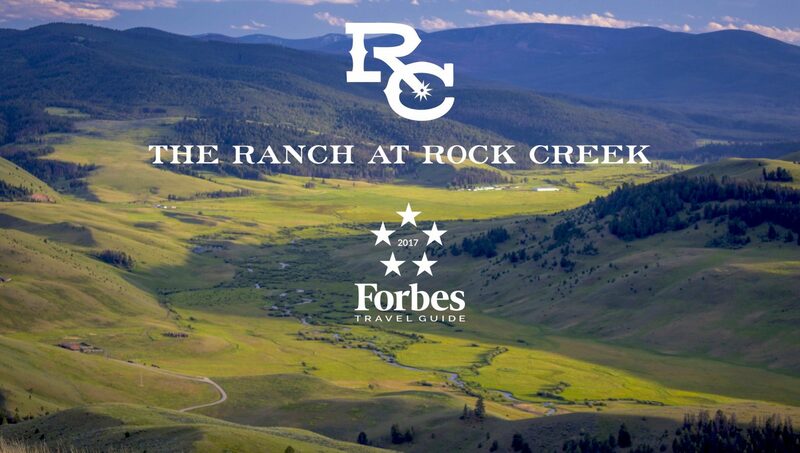 Since The Ranch at Rock Creek opened in 2010, we’ve centered our guest experience around the Montana traditions of outdoor adventure and family ranching. Guests discover a still-pristine natural world through a spirit of play. As a dedicated experiential travel destination, we want to share our hard-won expertise. Immersion is a passion that reaches every Ranch staff member and department. Some of us grew up here and carry on the traditions of ranching through our work. 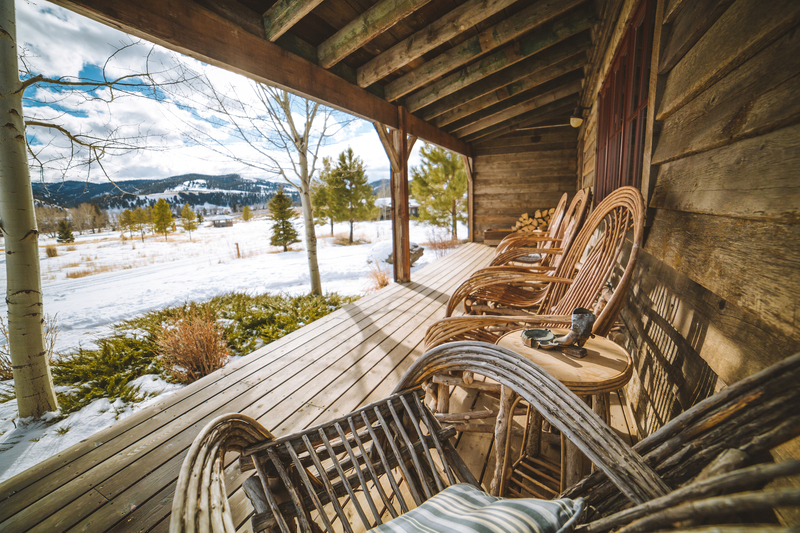 Others of us came for a season and found such a deep connection to Southwest Montana that it changed how we wanted to live our lives. Over the past seven years, we’ve also spoken to our guests about what they take away from their visits. So often we hear about a life-changing moment, an unforgettable vacation or a once-in-a-lifetime event. Here, we’ve distilled the criteria that we believe are essential in making a vacation a life-changing experience. We hope you’ll take time to ensure these elements are included before you journey to a culinary class in Italy, the hot springs near Machu Picchu or a ranch vacation in Montana. We are thrilled to announce that we’ve just received the Forbes Travel Guide Five-Star award for the fourth straight year! 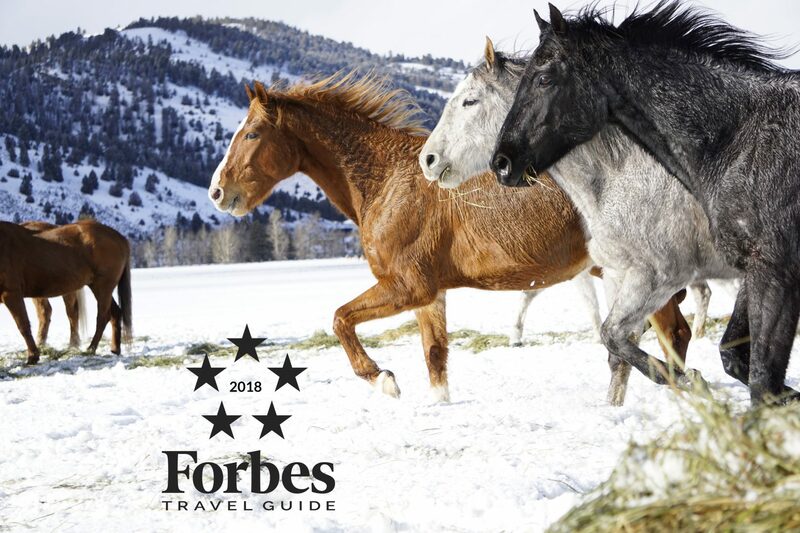 We’ve been the world’s only Forbes Travel Guide Five-Star ranch, and we are in incredible company. We want to thank all our current and former staff for their commitment in achieving this honor. As Gerard J. Inzerillo, CEO of Forbes Travel Guide explained today in a press release, the 2017 winners demonstrate “a strong culture of service,” based on 800 separate standards. We are in excellent company, with 352 hotels across the world and 77 hotels in the U.S. achieving this year’s five-star rating. 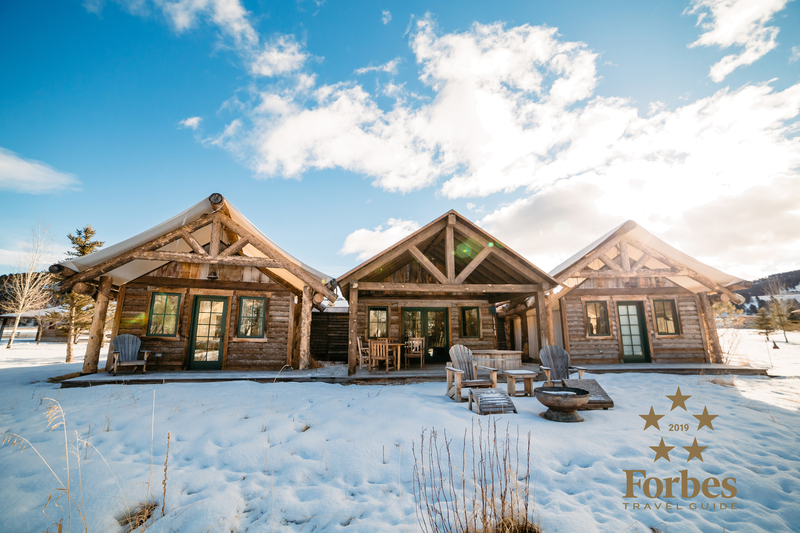 As our General Manager mentioned, we remain the world’s first Forbes Travel Guide Five-Star guest ranch and one of the only glamping destinations. We are proud of these notable and even curious facts. 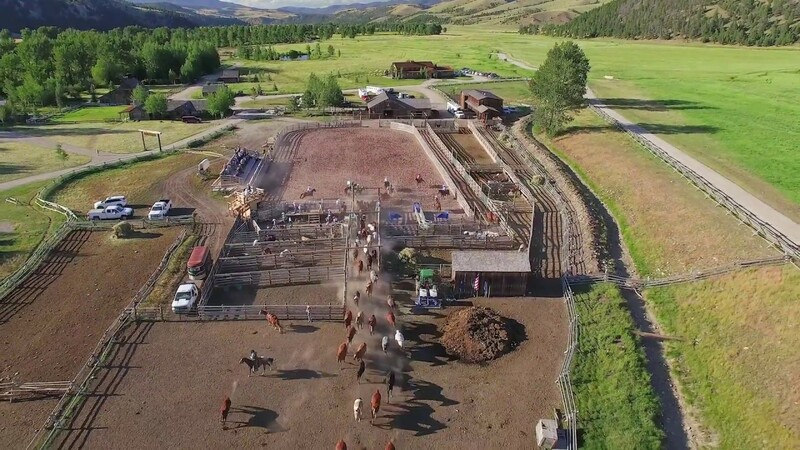 Our Western hospitality makes The Ranch unique and distinctive among more traditional Forbes Travel Guide Five-Star hotels or resorts. It’s our casually-sophisticated service culture and can-do approach to the guest experience that is referenced time and again in our reviews. We invite you to experience this generous spirit of our staff and the pristine, untamed nature that makes The Ranch so stellar. 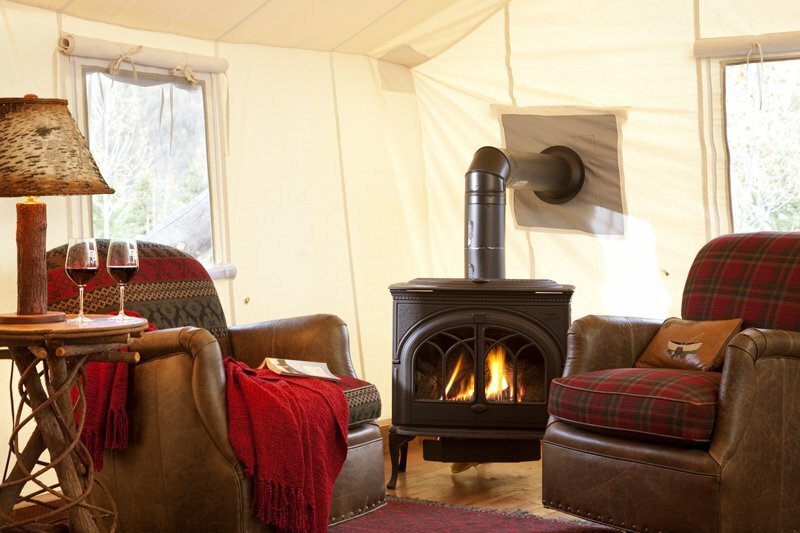 Glamping is the combination of the words “glamour” and “camping.” Although backpackers will scoff at the idea that camping can be upgraded, many people who have slept on the ground for a night or two might admit that they prefer some small luxuries, like a mattress, a shower or a chef cooking them a delicious, filling meal prepared after a day of hiking. Before the summer season gets underway, we want to take some time to thank our guests. We greatly appreciate the extra time and effort our guest reviewers put into sharing their personal experiences with the global travel community. 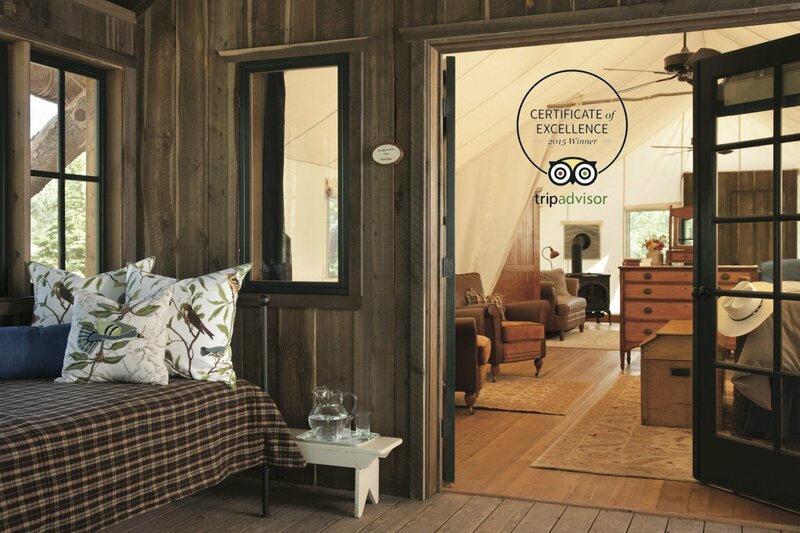 TripAdvisor just announced that we’ve received their Certificate of Excellence for the fourth straight year. We couldn’t be more thrilled, because this honor is derived directly from outstanding guest evaluations. We also received the Bravo Badge from TripAdvisor earlier in the year for our large proportion of excellent reviews. How well the words destination and wedding fit together—one describes the culmination of a journey and the other the exciting start of a new one. We were thrilled to host some of the top destination wedding experts during Laurie Arons’ Wedding Planner Masterclass in April. Laurie Arons Special Events is a San Francisco-based business that has managed over 600 events, including tailored destination weddings. Laurie and her Masterclass team (see below), challenged the idea that “nothing’s perfect” by sharing their orchestrated refinement and insider knowledge with talented colleagues and attendees. 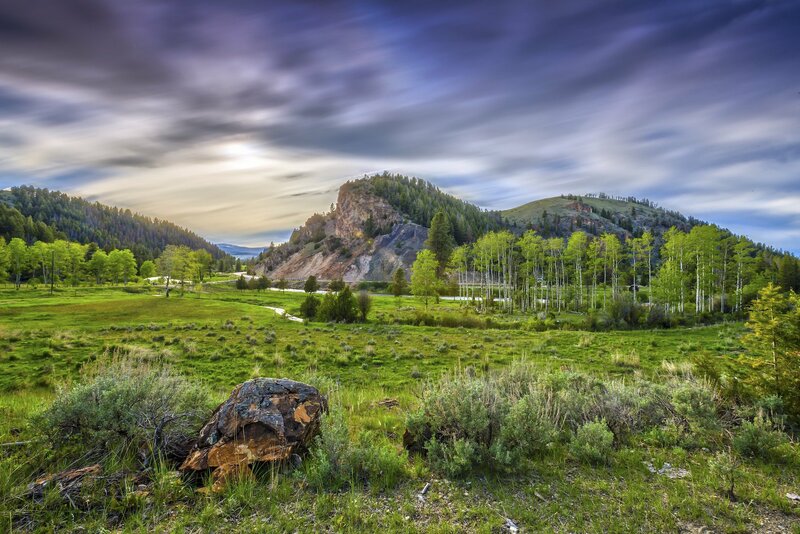 They turned the rustic beauty of The Ranch at Rock Creek into a Western story book romance. We’re pleased to share some of the Instagram highlights here, although we highly recommend you delve deeper by searching #weddingplannermasterclass for yourself. While she was here, we couldn’t miss out on the opportunity to pick Laurie’s brain for our 2015 brides and grooms. Laurie answered some of the pressing questions that arise when planning a Montana destination wedding. We hope you enjoy these masters in their element: Laurie Arons, Mindy Rice Design, Casa de Perrin, Amber Moon Design, Curlicue Designs, Montana Party Rentals, Elan Event Rentals, Jose Villa Photography, Paula LeDuc, Barn Relic, Blush Roses, Joel Serrato, Style Me Pretty Weddings, Geraldine Magazine, Czar Press, Creative Candles and Fellini Salon. Left: @pitbullsposies captures master photographer Jose Villa at work. Right: @smpweddings with the results. What wedding trends do you expect to see in 2015? Gold has been the metallic accent color of choice for the last couple years, but for the Wedding Planner Masterclass, I wanted to focus on a metal I think will start to inspire a new trend in weddings—pewter. This metal works beautifully with more rustic weddings because of its muted tone, and is more unexpected than gold or silver. Both the welcome dinner and the formal dinner incorporated pewter through Mindy Rice’s design and Casa de Perrin’s pewter chargers and flatware. I also loved the pewter letterpress ink on the printed materials.